A weekly round up of library and information centre news and opinions from around the world. 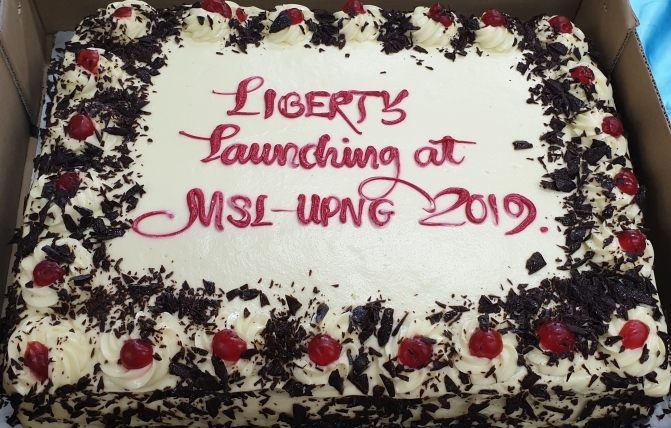 The launch of the Liberty Library Management System at the University of Papua New Guinea’s Michael Somare Library was national news. Papua New Guinea’s University Librarian Leah Kalamoroh and Softlink Information Centres’ Technical Services Manager Sarah Thompson were the stars of the show! 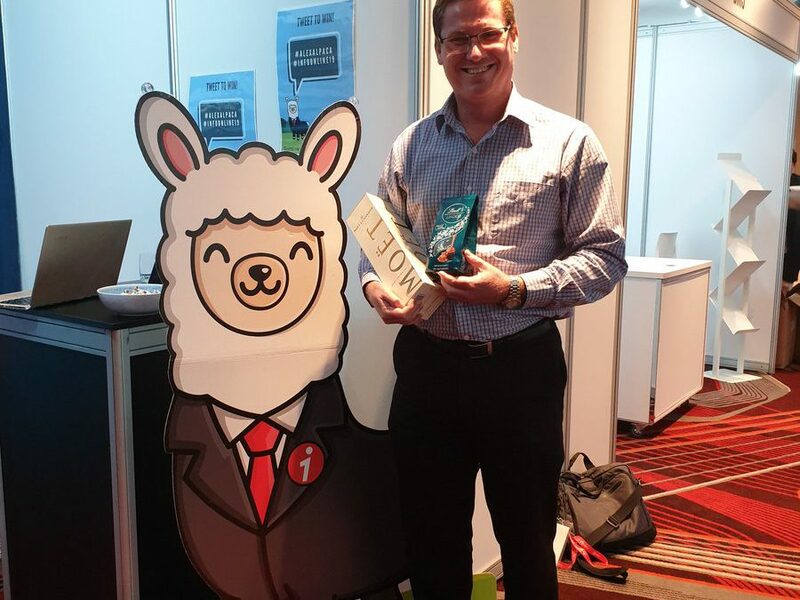 Based in Softlink’s Australian office, Jeff is part of the Southern Hemisphere support team. 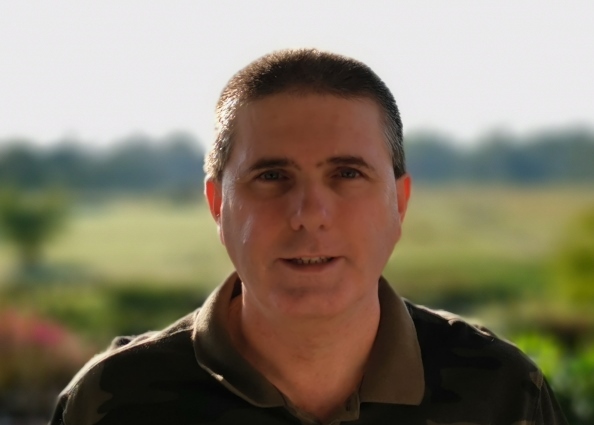 We get to know a little bit more about Jeff in our latest in our Softlink Information Centres Employee Spotlight series. 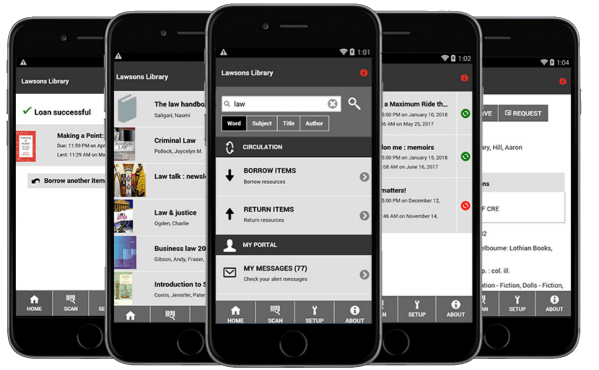 Softlink Information Centres’ mobile app Liberty Link helps our Liberty customers easily manage their satellite collections. No need to travel to the “remotely” located material to check their status. No increase to the library staff’s already heavy workload. We don’t have enough space here to write a novella about all the benefits you will get with Softlink Information Centres’ Liberty v5 (and we’re pretty sure you don’t have the time to read one right now), so these 5 brilliant benefits may whet your appetite for more. 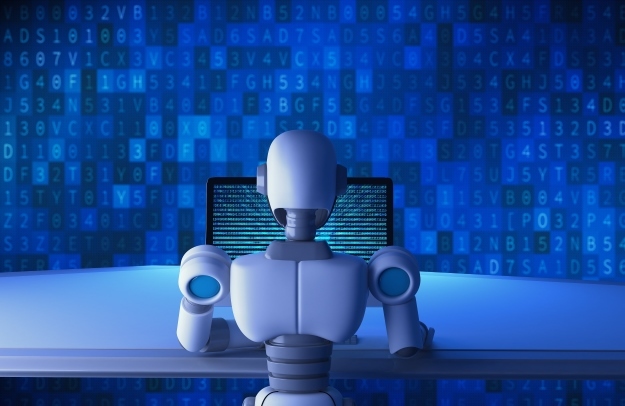 The Softlink Information Centres’ data conversion team understands the apprehension felt by new Liberty and illumin customers when facing the prospect of converting data from their old library or knowledge management system. 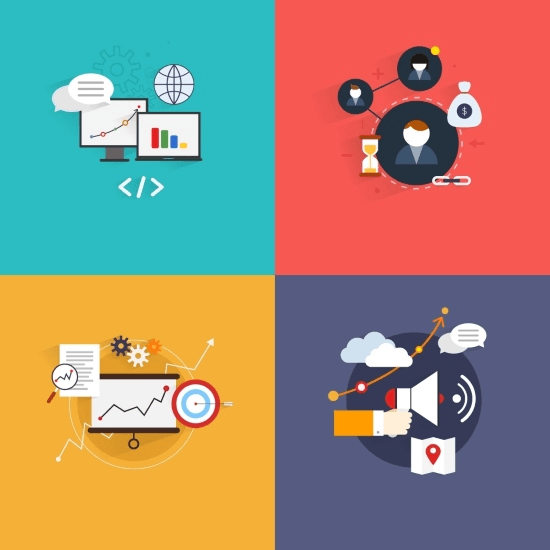 Justin Westacott, our Senior Conversion Analyst, gives us a glimpse of our data conversion process and why we do it better than others. 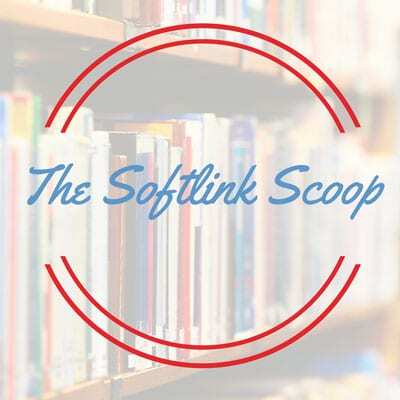 Softlink Information Centres was super excited about exhibiting at the ALIA 2019 Information Online conference in February. It was a welcome opportunity for us to showcase our Liberty Library Management and illumin Knowledge and Request Management systems. 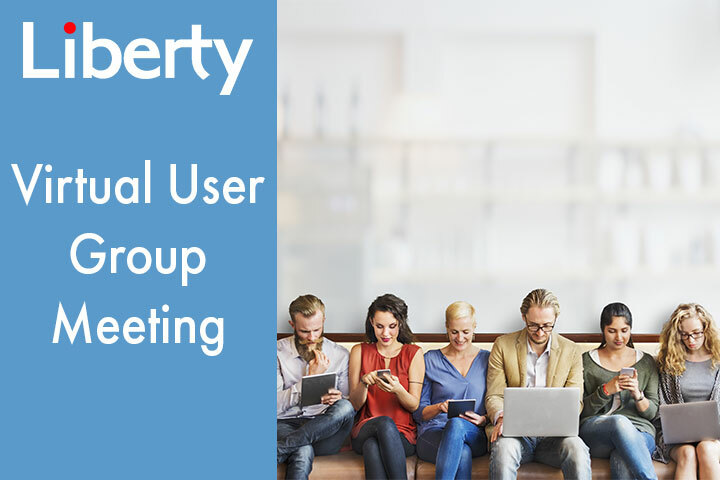 Kicking off a packed 2019 calendar was the first of the 2019 Liberty Northern and Southern Hemisphere Virtual User Group Meetings (VUGMs). Held on the 24th of January, attendance numbers for both meetings were heartening especially at a time of the year that brings with it so many tasks needing your attention.